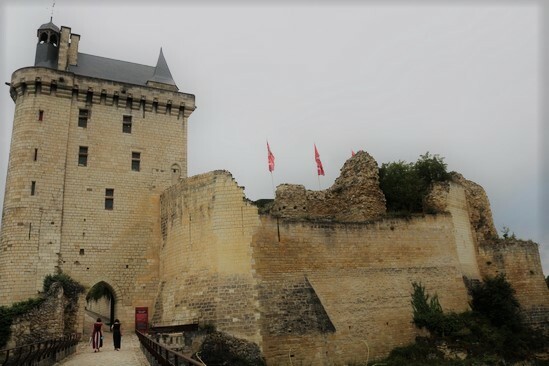 The Fortresse Royale de Chinon became the property of the Counts of Anjou in the 11th century and ended up in the hands of King Henry II of England, son of Geoffrey, Count of Anjou. 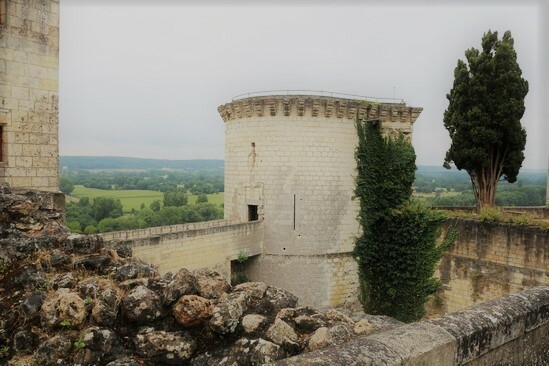 It was captured by the French in the early 13th century and was used as a prison in the second half of the 16th century. 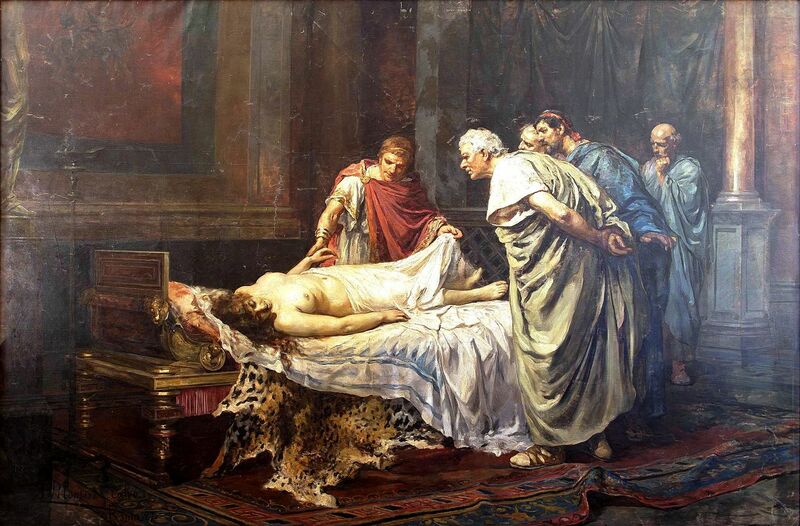 It was then left to decay before being restored for 14,5 million euros in the early 21st century. Henry II and Eleanor of Aquitaine’s palace would have stood on this site. 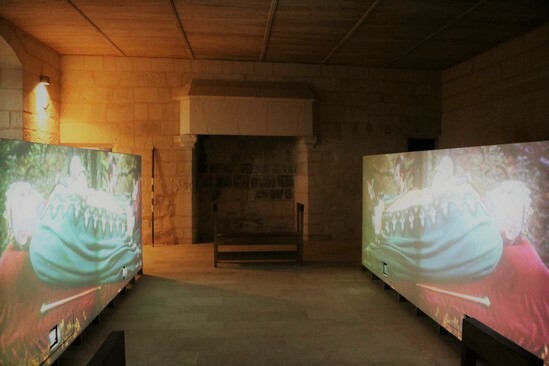 It is currently home to the information desk and shop, and nothing remains of the palace. Their son John married Isabella of Angouleme at the fortress before departing for England. 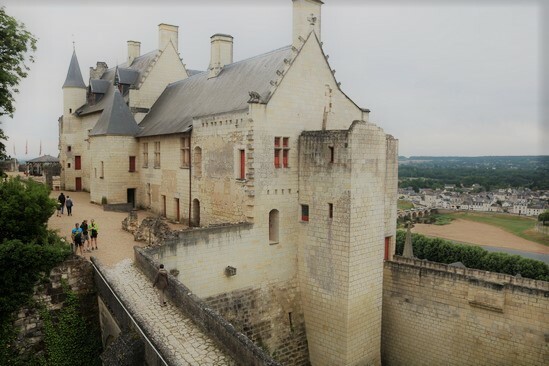 Eleanor herself was briefly imprisoned in Chinon before being moved to England. 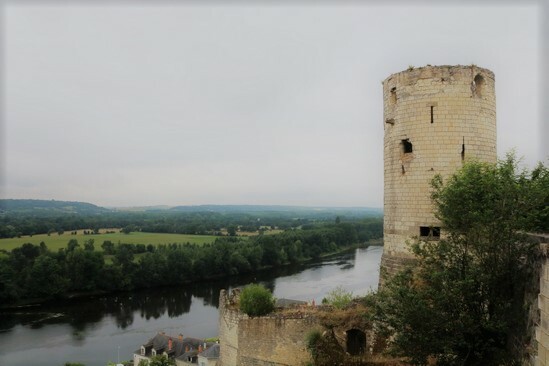 While Chinon was mostly used for defensive purposes, it did have royal quarters. 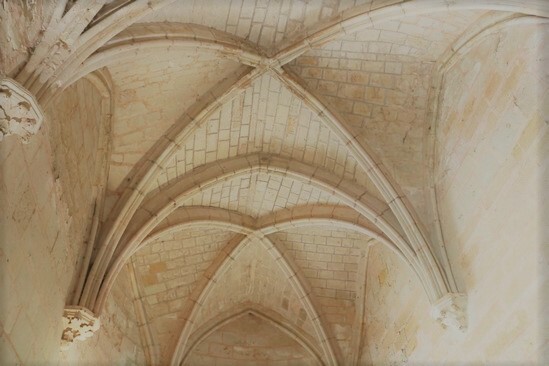 In the 15th century, these were arranged in three buildings set around a courtyard. 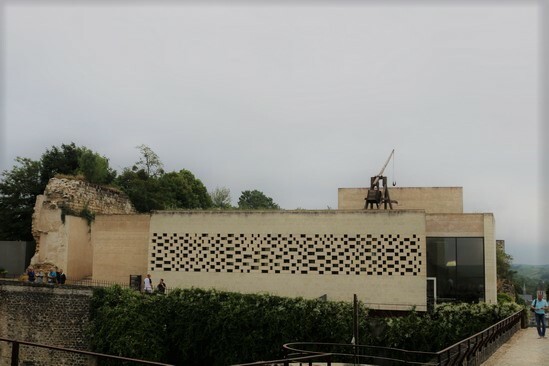 The only surviving part is the south wing, which you see above. 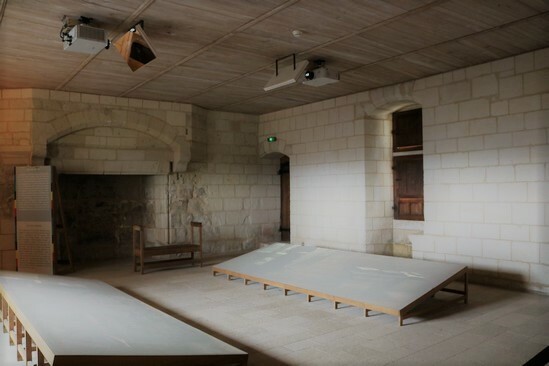 This wing housed the apartments of Charles VII and his wife Marie of Anjou, which were on the first floor. 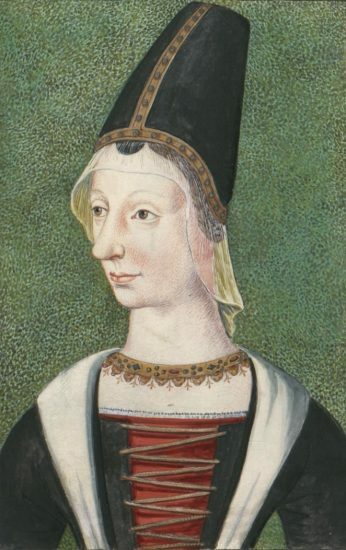 Marie of Anjou was born on 14 October as the daughter of Louis II of Anjou, titular King of Naples, and Yolande of Aragon, titular Queen of Aragon. In April 1422, she married Charles VII of France, and they went on to have 14 children, though not all lived to adulthood. 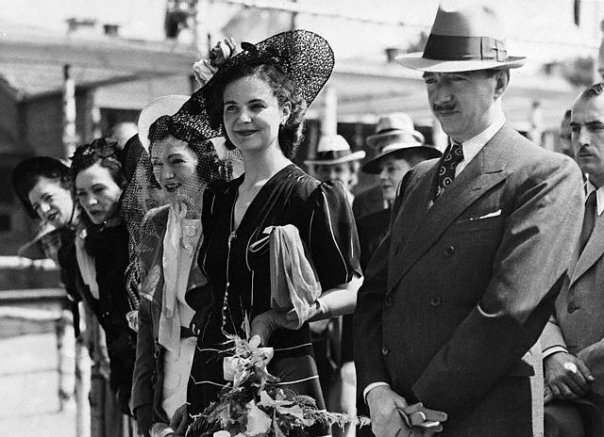 Marie was much overshadowed by her husband’s mistress, Agnès Sorel, who also gave the King three children. As a regular resident of the fortress, Marie gave birth to her daughters Radegonde and Catherine there. Both daughters died in their teens. Marie died on 29 November 1463 while on a pilgrimage. She was buried with her husband in the Basilica of Saint Denis, but their tomb was desecrated during the French Revolution. 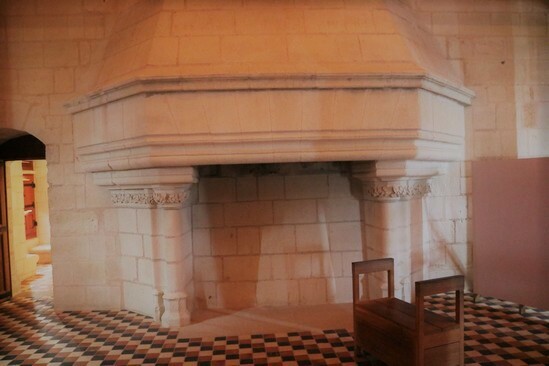 In 1429, Joan of Arc came to Chinon to meet King Charles VII, and she actually met him twice. On 25 February 1429, she was taken to the King’s apartments where she was received by the King and a small committee. 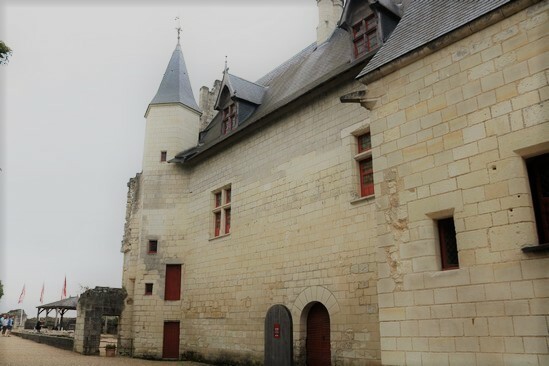 While at Chinon, she was lodged in the Coudray keep. She was then sent to Poitiers so that she could be judged by theologians and upon her return, she was again received by the King. This second audience is known as “of the sign”, and the story is depicted as The Recognition. The royal quarters are currently dedicated show rooms, and unfortunately, they don’t have a great historical feel to them. The fortress is a wonderful place to visit. 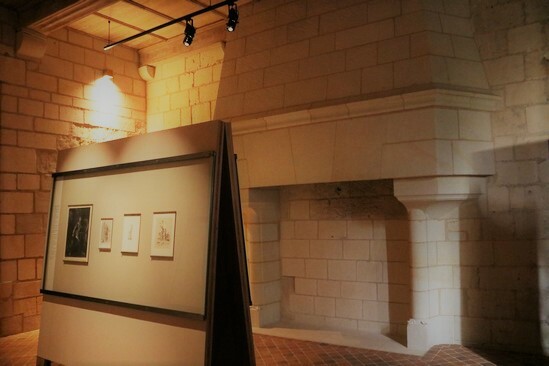 Most of the activities are only offered in French, but the guide book, which also operates audio terminals throughout the fortress with a magnetic strip, is available in English. You can climb the towers at your own leisure and get lost in all the history. The view is spectacular!